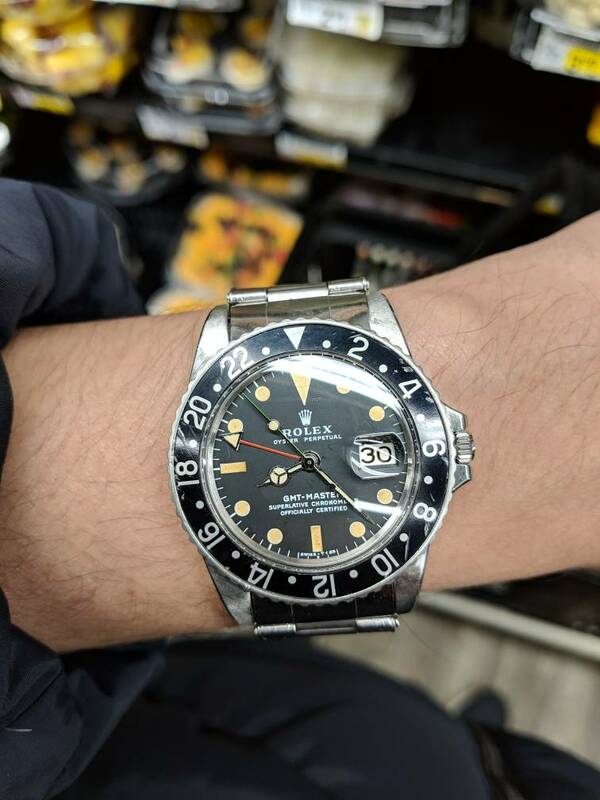 Thats going to be a good looking 1675 when you put it together! 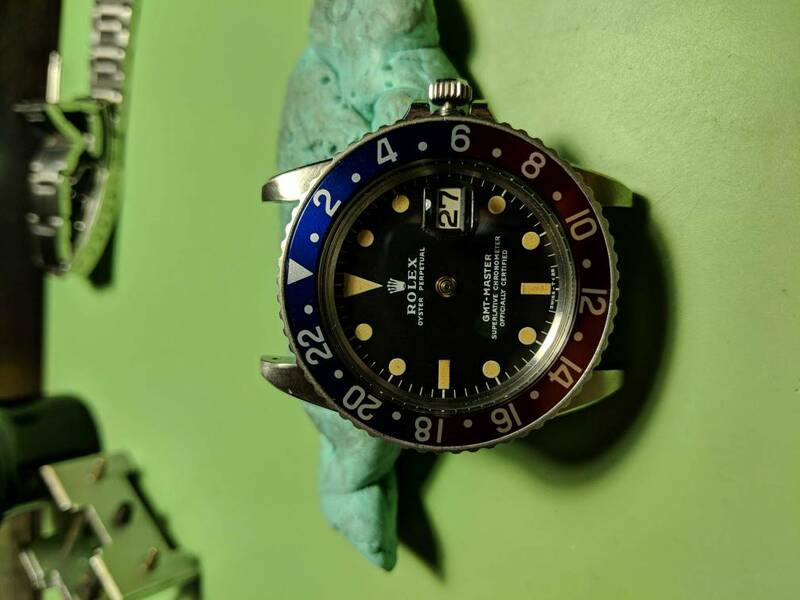 Love it, ive got a 1675 that's aged but not a super franken. Look forward to the finished piece! 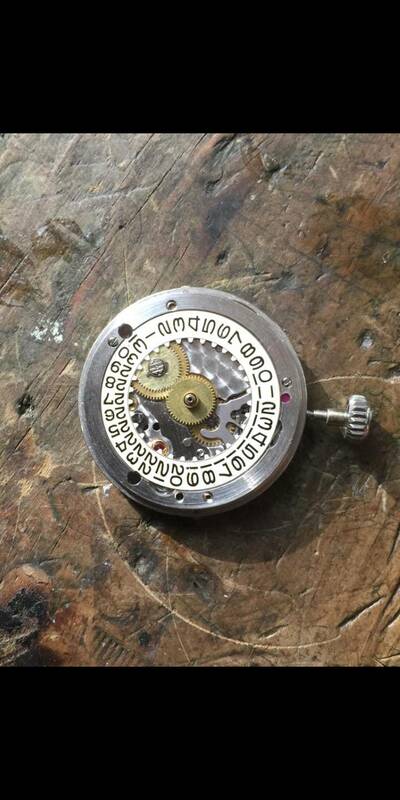 Still trying to find a reasonably priced set of hour/minute/second hands, and hopefully a gen bezel assembly. 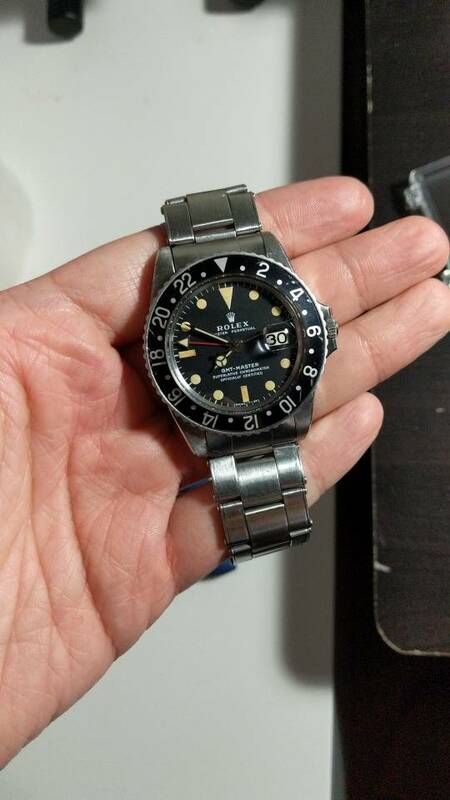 1570 converted to GMT or 1575GMT with 1570 on the bridge? 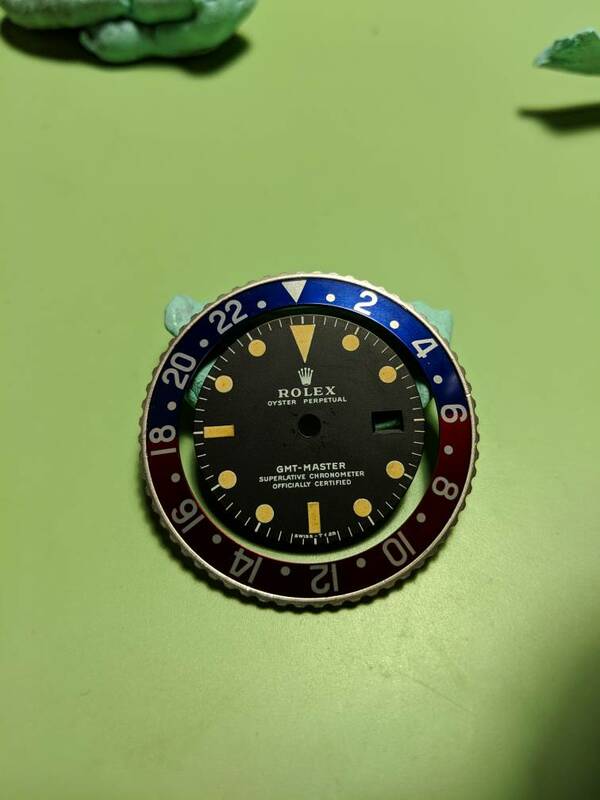 Is this the one that costs $1700? Is it worth it? I think the build will cost much more than USD 1700. The gen part’s price has gone through the roof. 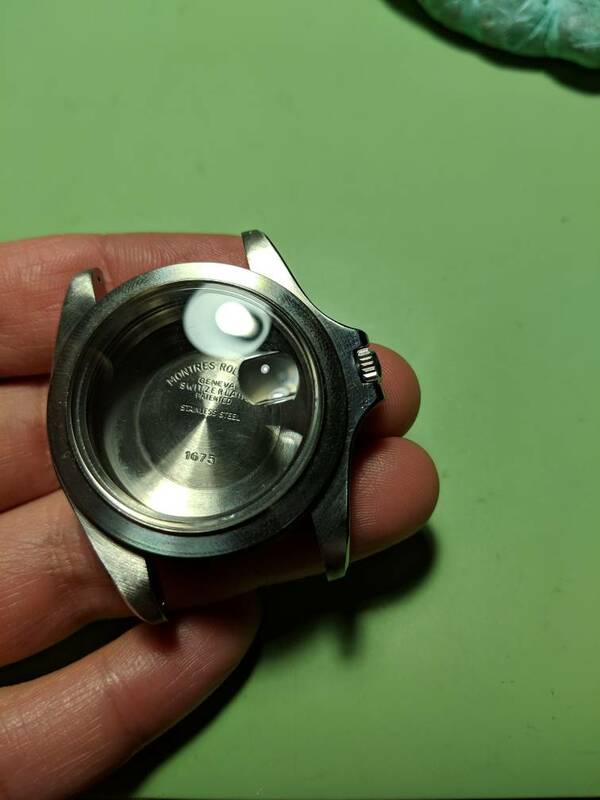 To think about it, even the stock rep watch also getting expensive. Looking good. Very impressive parts list. 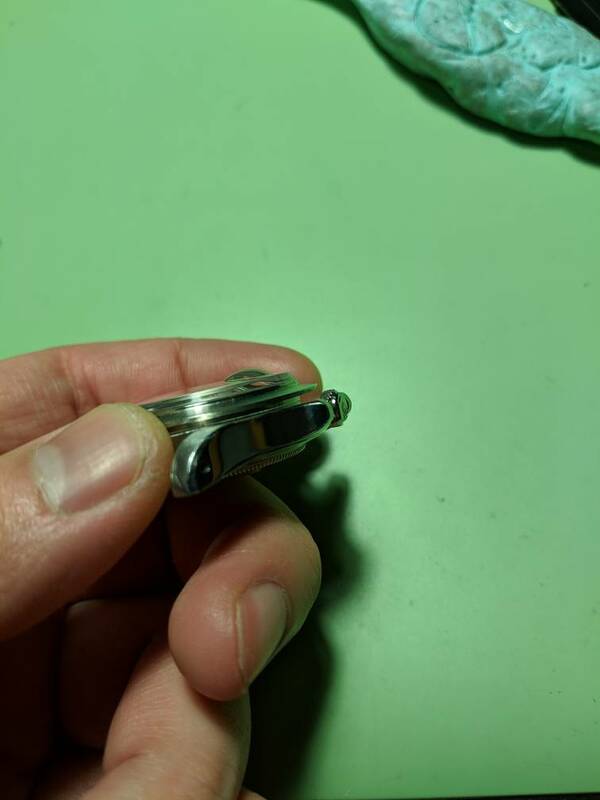 Okay that didnt take long I guess making these threads is useless if everything fits apart like the should lol. 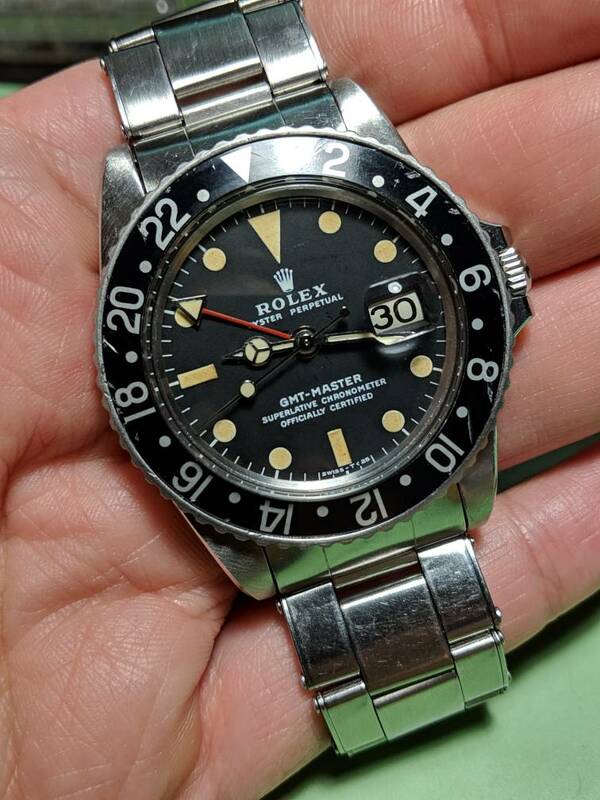 Nothing beats a gen dial.